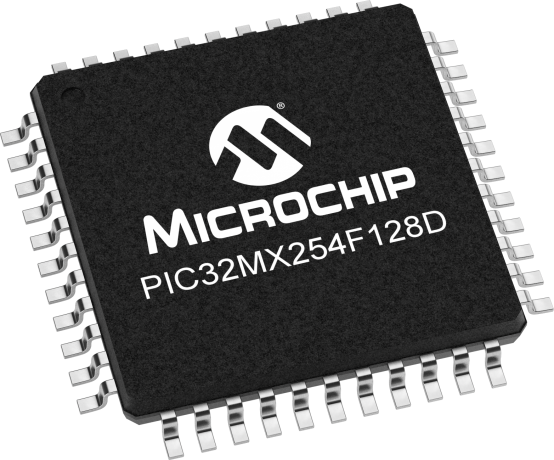 The PIC32MX25x family brings lower power run, sleep and deep sleep currents to the PIC32MX family, while increasing the frequency of 28 and 44 pin devices up to 72Mhz. These devices are available in 128K and 256K Flash variants, and both with and without FS USB. Target applications include Audio and low cost graphics.